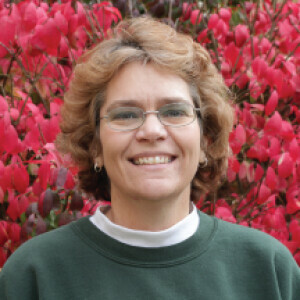 Bernadette Ricke, Assistant Director, joined the KidZone staff in 2012 shortly after becoming a member at FPC. She loves Jesus and kids in that order! Bernadette has worked in the childcare field from more than twenty years along with raising 3 of her own children and farming part time with her husband, Duane. She enjoys tractor time, reading and being a grandma. On her bucket list, going on a cruise!